Organizations should consider all aspects of the web application threat environment. Extending a web application’s security strategy to the website, the end-user, and the web sessions themselves, as well as integrating security with fraud intelligence is an approach Trusted Knight calls Full Transaction Stack Protection. 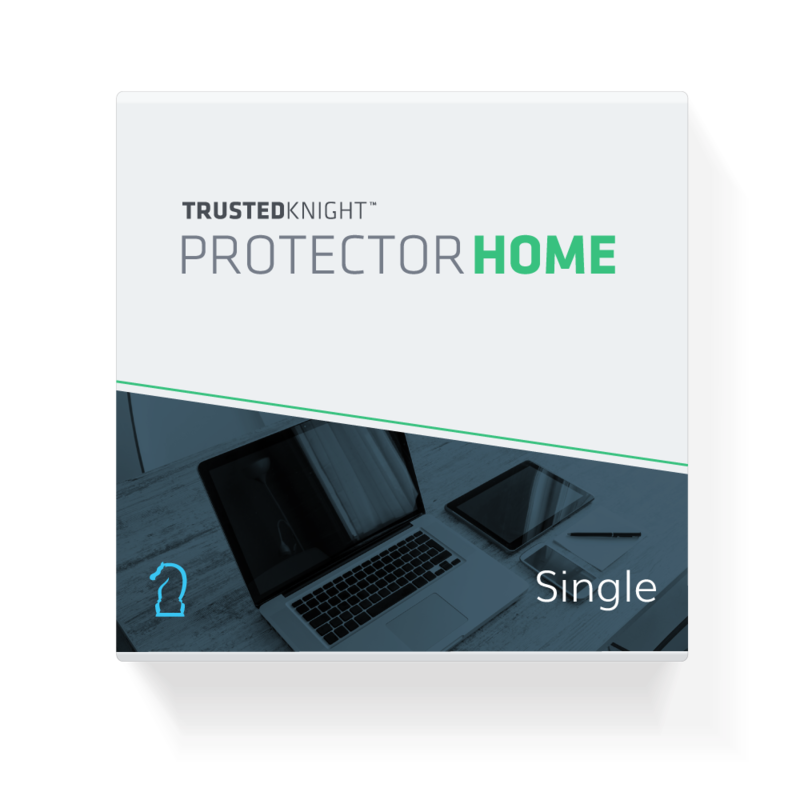 Trusted Knight offers Full Transaction Stack Protection through a single, simple-to-deploy solution: Protector Air. Take a more in depth look into how Trusted Knight protects the Full Transaction Stack by filling out the form below and downloading our whitepaper.